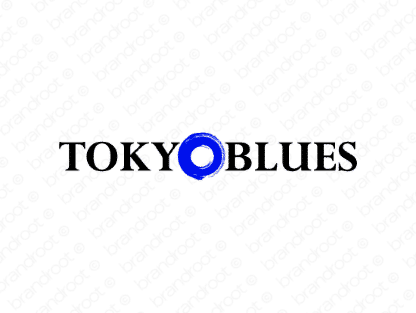 Brand tokyoblues is for sale on Brandroot.com! This fantastically evocative name calls to mind the unique urban style of late night Tokyo. Tokyoblues is cool and hip, a fantastic name for niche travel brands or Japanese media publishers. You will have full ownership and rights to Tokyoblues.com. One of our professional Brandroot representatives will contact you and walk you through the entire transfer process.